Book cheap Ras Al Khaimah to San Diego International ✈ tickets at MakeMyTrip India. Get best deals, Lowest airfare ticket booking from Ras Al Khaimah to San Diego air travel route. Check flight reservation status, schedules of Ras Al Khaimah to San Diego flight ticket online. The second largest city of California, San Diego is located on the shores of the Pacific Ocean. A year-round temperate climate and a number of gorgeous beaches attract millions of tourists from all corners of the world. The city is divided into many sub areas, each of which is speckled with many places of tourist interest. Majority of attractions, especially museums, can be found in the city's downtown area. Children's Museum of San Diego, Chinese Historical Society and Museum, Maritime Museum of San Diego, USS Midway Aircraft Carrier Museum and San Diego Firehouse Museum are some of the interesting museums tourists must visit. Besides museums, there are many parks and gardens that make the downtown area green and beautiful. One of the best shopping hubs in the city - Horton Plaza - lies here. Additionally, a prime tourist attraction - Balboa Park lies in the heart of the city. Within the park, there is a zoo, the Old Globe Theatre, several museums and expansive gardens. 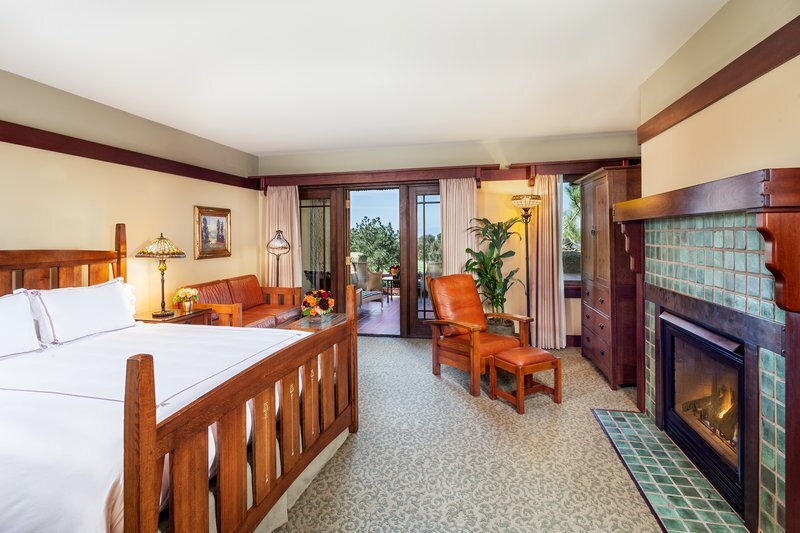 The Point Loma and Mission Beach are ideal for spending wonderful beachside holidays. Tourists can also indulge in shopping and dining, besides enjoying the vibrant nightlife and attending exciting festivals and events. Tourists only have to book travel packages from MakeMyTrip to spend a delightful time here.